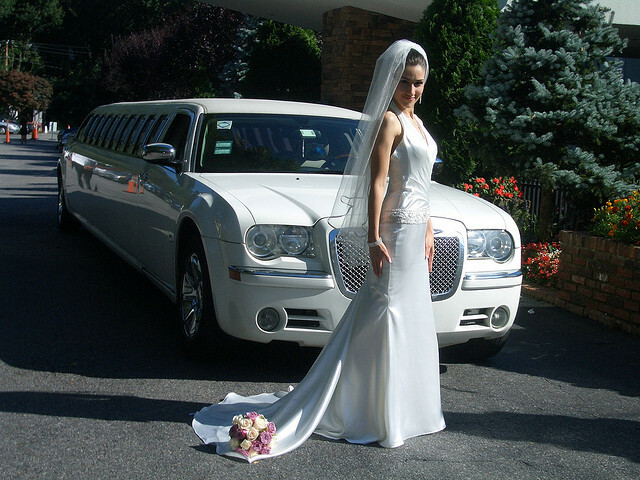 where to get a limo service for your wedding in Portland, Or. You made it to your special day and without pulling all your hair out. Spending who knows how many hours planning everything down to the smallest detail. Questioning and reaffirming each and every decision you have made. Listening to family and friends offer some good and not so good advice. Our advice. 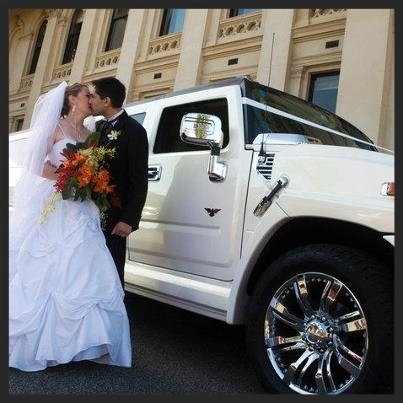 Let PDX Limo Service provide you with a limousine service for all your wedding transportation needs. 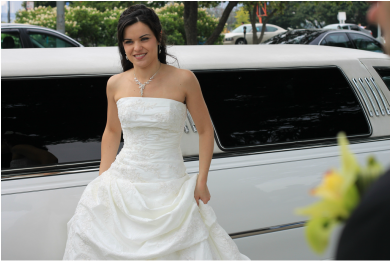 There are multiple reasons why brides like yourself and most of Portland keep choosing PDX Limo Service to provide a limo for their wedding. Our goal at PDX Limo Service on you special big day is make sure you feel like the princess you are. Watch out, the red carpet treatment is about to begin. Have our chauffeurs transport you to your wedding in luxury and style. The royal treat starts when we first pick you up and doesn't stop until we are at your final destination. Have you been dealing with way to many people and need a little privacy to relax? PDX Limo Service has you covered. Ride to your wedding in complete privacy if you want. After the wedding and the ceremonies, a little alone time for just the 2 of you is often what is wanted. Ride home or where ever you are heading after the wedding in complete privacy. Providing the Premium transportation service for weddings in the Portland and surrounding area is our pleasure. PDX Limo Service doesn't cut corners when it comes to our vehicles. Offering full audio and visual entertainment for you and your guests. Sit back and relax. Please call (503) 444-8622 to let us know if you have any questions, comments or concerns with the service we provided you on your wedding day. For more information on reserving a limousine service for your wedding day, complete the free quote form. It is easy and will only take a few minutes. Congratulations once again from PDX Limo Service and all our staff.